Flat white or latte, what is your vice? Creamy, bubbly, elegant latte, or a smooth, strong and velvety taste of a flat white? If you are thinking, ‘’Aren’t those two basically the same thing just packed in different cups?’’ – you came to the right place! People do tend to get confused about these two drinks, it is very common. If you are one of those people who think that it is not such a big of a deal – you are missing out on a great chance to find your perfect balance of a creamy milky flavor opposed to the bitter and bold taste of an espresso. Flat white and latte do share certain similarities, it is true – both are milk and espresso-based beverages but their origin story, taste, and texture are very much different. Savvy coffee experts would know the difference by just one sip but don’t worry, we got everything covered in this crash course. You all coffee lovers are in for a treat. So buckle up, we have some catching up to do! We are going to dive right into coffee history class with a spoonful of interesting fun facts and we will improve your coffee preparation skills and general coffee knowledge. By the end of this article, you will be an expert on these two popular coffee beverages, some sort of a coffee sommelier. One is here for quite a while and the other one is a newcomer. Can you guess which is which? Latte has a longer history but flat white as a newcomer already has an army of loyal fans. Both recipes are ridiculously simple, but as we all know – true beauty always lies in the simplicity. The final touch is also what counts because the devil is in the details. Tasty, velvety and creamy details. Italy is the first thing that pops into our mind when it comes to milky coffee. Coffee and milk had been a crucial part of European cuisine since the 17th century so Europeans have had plenty of time for different coffee experiments and that is how latte was created… ‘’Let there be latte!’’ Just when we thought we can’t see any more of different milky coffee variations – the land Down Under kicks in! 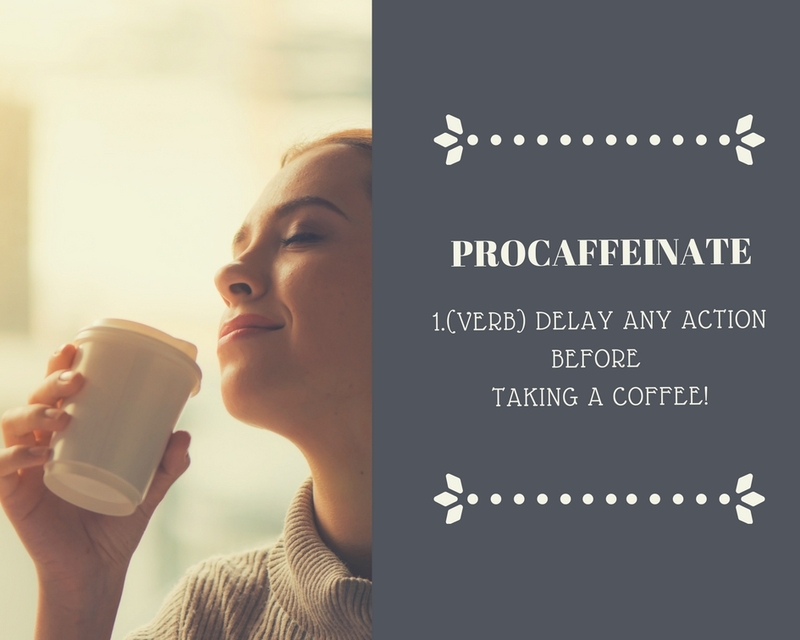 Fun fact – According to the Oxford English Dictionary, the term caffè latte was first used in English in 1867 by William Dean Howells in his essay “Italian Journeys”. Somewhere in mid-1980’s in Sydney, we have first documented references to the flat white. It became a part of the permanent menu in the year 1985. Although Australians claim their right to the flat white – people from New Zealand will strongly disagree. This claim comes from Auckland’s ‘’Caffe DKD’’ – owners claim that they wanted to create an alternative to Italian latte. On the other side, the coffee shop from Wellington claims that they invented the flat white as a result of a ‘’failed cappuccino’’. Who was the barista behind this idea we will never know – but we do know it took a very long journey to spread all around the world, thanks to Starbucks franchise. Actor Hugh Jackman, best known for his role as Wolverine in ‘’X-men’’ loves flat white so much that he launched a new coffee franchise and trained the staff at his NYC coffee shop make them. That is how the new global trend started, people wanted something fresh, bold and new but with a familiar creamy feeling. Fun fact – Some of the documented references include cafes in Canberra putting up signs in 1985 saying “flat white only” during a seasonal problem with milk that prevented the normal milk froth forming. The major difference between the latte and the flat white is milk. As simple as that. It is all in the way the milk is mixed with the espresso shot and you have to know a right way how to pour milk. It may sound ridiculous but it makes a big difference. Latte is all about the layers and in flat white the consistency plays the major role. The first step is preparing the steamed milk. You probably have witnessed this glorious and satisfying moment hundreds of times when experienced baristas do their magic, they even have a magic (steam) wand for that purpose. Next step is pouring milk – latte would form a thick and foamy coating at the very top, about a quarter inch thick, with that beautiful orange color (thanks to the caramelized coffee) called crema. Flat white is different – it is all evenly mixed with an espresso shot, leaving only smooth and flat surface at the top – that is how this coffee got its name. When it comes to taste – latte would be described as more milky and foamy, a little bit crispy. The accent is on distinctive milky taste that dominates. Flat white tastes more like creamier espresso but a just a bit milder. One of the easiest ways to spot the difference between the flat white and the latte is in its size. But of course, it is not the major difference, as most assume. Flat white is served in slightly smaller cups than latte which is often served in large glasses. It is often easier for baristas to explain it that way because it is the way that they avoid more questions. Because sometimes they also don’t have the exact idea what the difference is, especially young and untrained ones. The ideal serving size for a flat white is a 160-165ml tulip cup (5oz-6oz) — much smaller than the glass size typically used for lattes. Latte is best served in 8 oz cups because it gives you enough freedom and flexibility for mixing things up. When it comes to milk and espresso ratio we can also see a slight difference. When it comes to proportions of the traditional latte it is 1:4:1 (1 part espresso to 4 parts milk to 1 part foam). Flat white is slightly stronger with 1 part espresso to 5 part milk, with more punchy feel where espresso characteristics remain intact opposed to creamy, velvet feeling that milk provides. As we all know, these kinds of milk and espresso-based beverages are widely popular among the ladies. But nowadays when you add extra cream, chocolate sprinkles etc. you will get an energy bomb that will send your sugar levels up in the sky. Hidden calories are everywhere and we tend to avoid them at any cost. So, which one is better? Approximate calorie count for flat white and latte with skim milk: Latte is about 26 calories per serve while flat white is around 68 per serve. If you decide to use full cream milk things get a little bit trickier – latte will be around 46 calories per serve and flat white around 155 calories. So you may want to skip the full cream if you are a fitness and health junkie or just a weight conscious person. Still, those are a way better than Mocha that sometimes can be around whooping 400 calories – it would cost you 2 extra hours on your treadmill. So who wins this caffeine race? We know that you simply love latte or flat white, you made it to the finish! 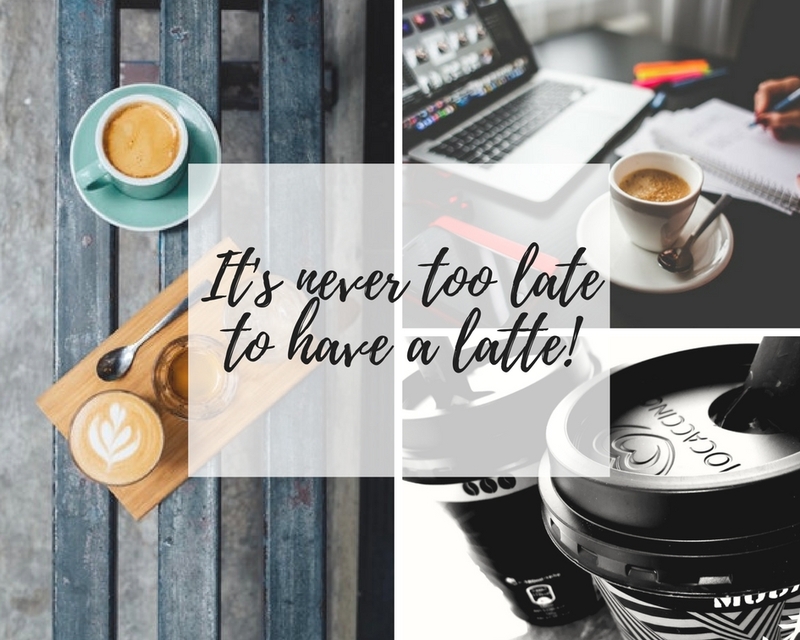 Flat white or latte, it was an easy decision when you started reading this article but I hope that you’ve become more selective now when you know things way better now. Next time when you have an urge to rush to the nearest coffee shop dare to explore the beautiful realm of possibilities. As we promised , we found two very useful tutorials for you to awake your hidden talent and prepare best versions of both drinks, in the comfort of your own home. For creamy and dreamy latte that will awake your inner artist you can check this latte art tutorial. 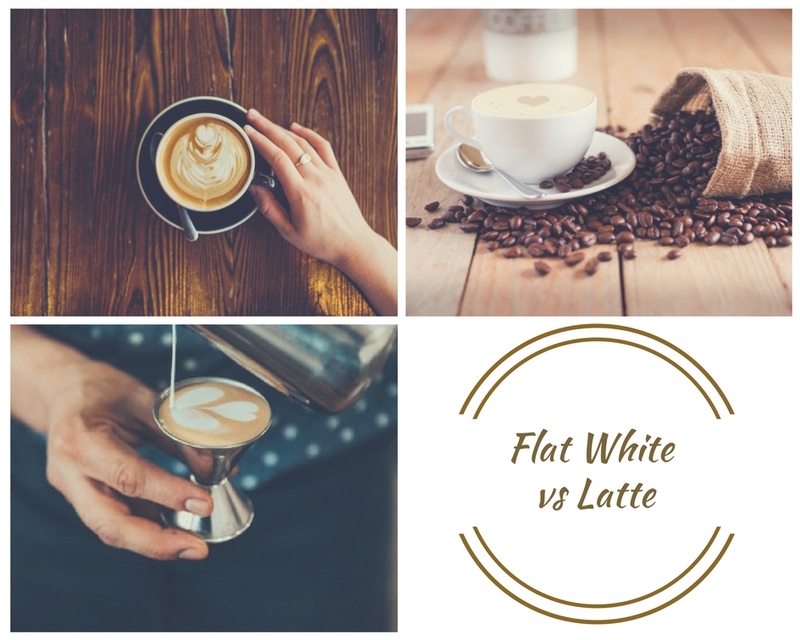 For ones curious about particular taste of popular flat white we recommend this tutorial for perfect flat white. Found out what popular Wolverine and hipster kids like so much about this coffee. It’s only your choice what you prefer better – wild and free taste of the Australian wilderness or a more familiar, homely Italian cafe type of feel.